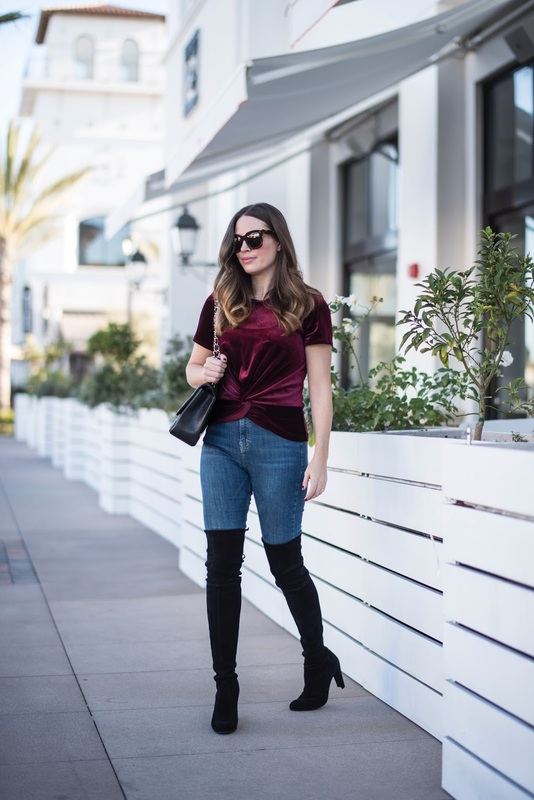 I distinctly remember some velvet pieces I had as a kid in the 90’s. My Mom was a big fan of crushed velvet and there was some major velvet detailing on 8th grade party dress. Isn’t it crazy how everything comes back around?